On Nov. 18, more than 75 students celebrated Shabbat with Chabad on Campus at the University of British Columbia but, this time, they only arrived at Chabad after dinner. Instead of hosting the meal at the Chabad House as usual, there were six different dinners hosted by student volunteers in their residence buildings, after which the students met up at Chabad, where they shared dessert and got a chance to know one another. 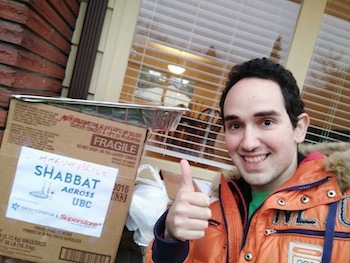 Rabbi Chalom Loeub, who runs Chabad at UBC with his wife Esti, delivered food and supplies, and the hosts invited their friends and neighbors and ran the meal. 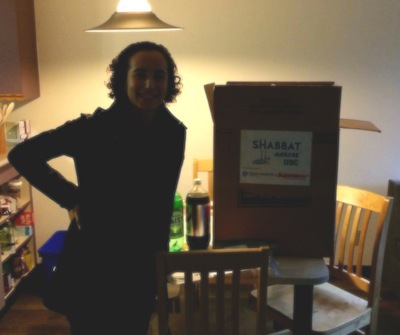 Weekly Shabbat dinners are only one of the programs that Chabad at UBC offers, including social programs, Torah classes, kosher meals on campus, support and holiday programming for the Jewish community at UBC and other colleges and universities across Vancouver. 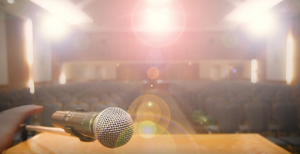 The Shabbat Across UBC event was made possible by the sponsorship of the Jewish Federation of Greater Vancouver and the Marine Drive Superstore. Chef Menajem of Forty-One Catering created an impeccable spread, and the student volunteers and Shabbat hosts made this annual event a reality. For more information about this or other events, contact the Chabad Jewish Student Centre at 778-712-7703, [email protected] or chabadubc.com. 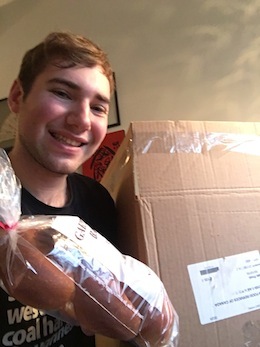 Sydney Switzer is a fourth-year student at Emily Carr University and president of the Chabad Jewish Student Club.